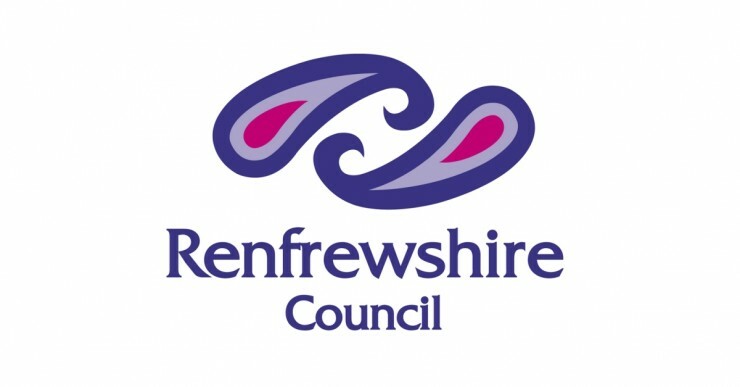 We are delighted to confirm our appointment with Renfrewshire Council to support the delivery of a number of new early years facilities under the 1140 hours expansion programme. As part of our remit, we will provide a full range of consultancy services to support the development of new early years centres from planning through to completion; ensuring that all facilities are suitably designed to achieve an enhanced level of sustainability from the outset. For more information on how we can support your next education project, please get in touch via enquiries@carbonfutures.co.uk.